Anyone can use it! 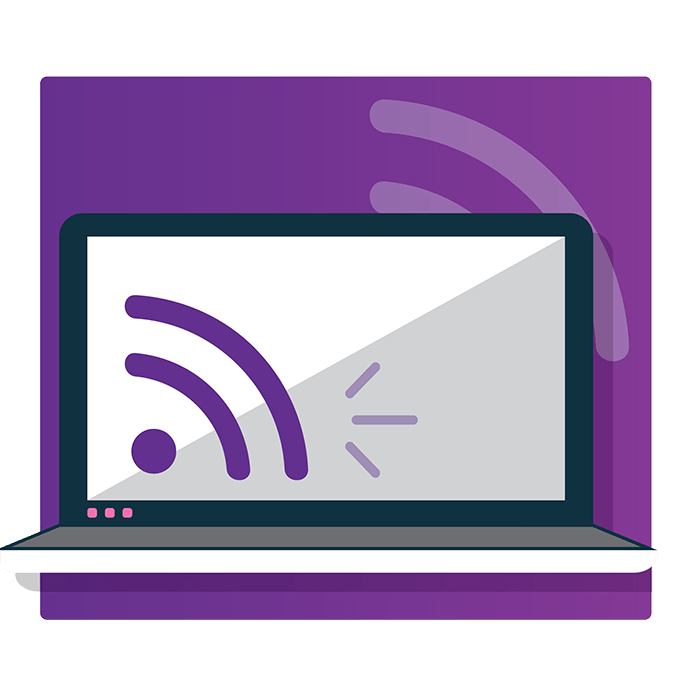 Your smartphone or laptop already has WiFi built in. Just go somewhere that offers WiFi, turn it on, and connect. Nothing to plug in, no contract needed. What’s the catch? To log in, you need to register and create an account. It only takes a few seconds, simply use your e-mail and / or mobile number and password. You can also download the AlwaysOn WiFi App for an automated experience. 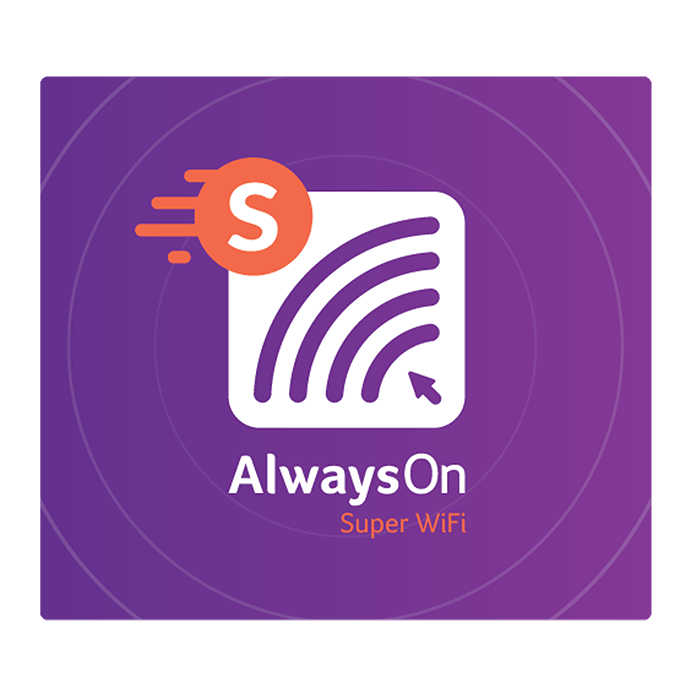 Why buy AlwaysOn WiFi data? AlwaysOn WiFi data is very affordable and you can save hundreds of rands by not using your own data. For example, one hour of AlwaysOn WiFi data at a once-off cost of R50 will give you uncapped internet access at multiple Hotspots for 60 minutes. That works out to 83 cents per minute! For that, you can download up to 40 songs or 20 videos. Super WiFi, on the other hand, is WiFi on steroids. The big “S” on the HOTSPOT FINDER indicates a Super WiFi Hotspot. This means you are in a super strong WiFi location that has big fibre pipes for high speed and good quality connection. Super WiFi Hotspots will give you the best WiFi experience and are geared up for high definition quality and high volumes of use. With Super WiFi you can watch videos, download apps and do all the cool things that need high speed connection, without draining your personal data. Take a seat, things are about to get fast! If what we give you for free isn’t enough, you have the option to buy data from us, just as you would usually buy data for Internet connectivity on your other devices. The only difference is that our data is delivered to you over WiFi, and is also really cheap! Just make sure that you’re in an AlwaysOn WiFi Hotspot so that you can connect to us. You will also need to be registered with us and logged in to your AlwaysOn account. How do you buy data from AlwaysOn? 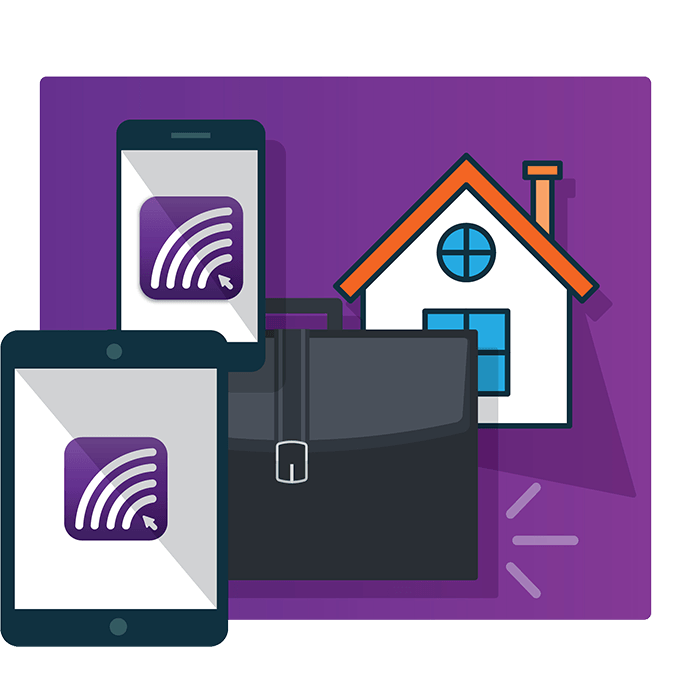 We make it easy for you to decide how to buy WiFi from us, based on how long you need to be connected, or how much money you want to spend. Use the slider below to choose a WiFi plan that works for you. Select how long you want to be connected, or how much money you want to spend by sliding the white button across the timeline. As soon as your payment is made via credit card or PayPal, you’ll be online and unstoppable! Plus, check out our new airtime converter, where you can buy WiFi data with your mobile airtime!